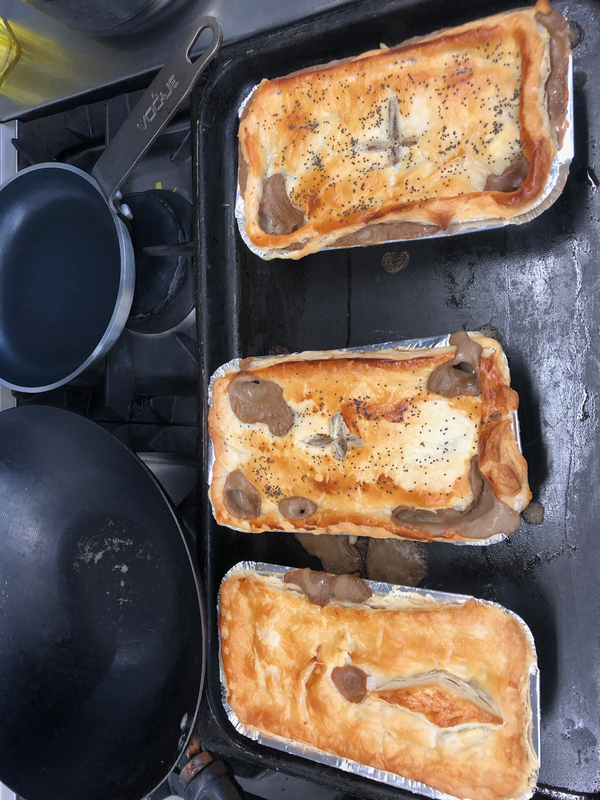 Creamy mushroom, leek and chestnut pie. 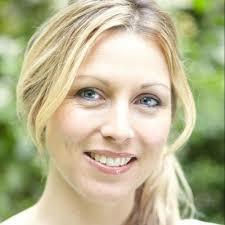 When she’s not writing books you’ll find Jo presenting recipes online, on TV, in your favourite food magazines, and on stage performing live cookery demonstrations and workshops/cookery classes. Jo’s recently taken an exciting move into the restaurant world, collaborating with chef’s Sophie Michell, Gee Charman and Caroline Artiss, to launch ‘The Gorgeous Kitchen’, a contemporary restaurant specialising in beautiful global cuisine made with British grown produce at Heathrow Terminal 2: The Queen’s Terminal. Chinese Potstickers with spicy dipping sauce. With Jo’s permission I am able to share my favourite recipe from her course. 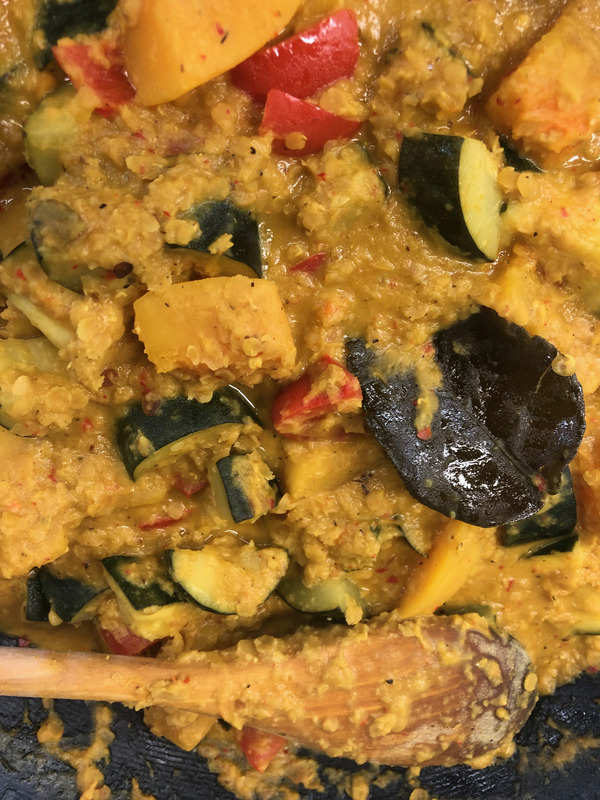 Malaysian Squash and Courgette rendang. 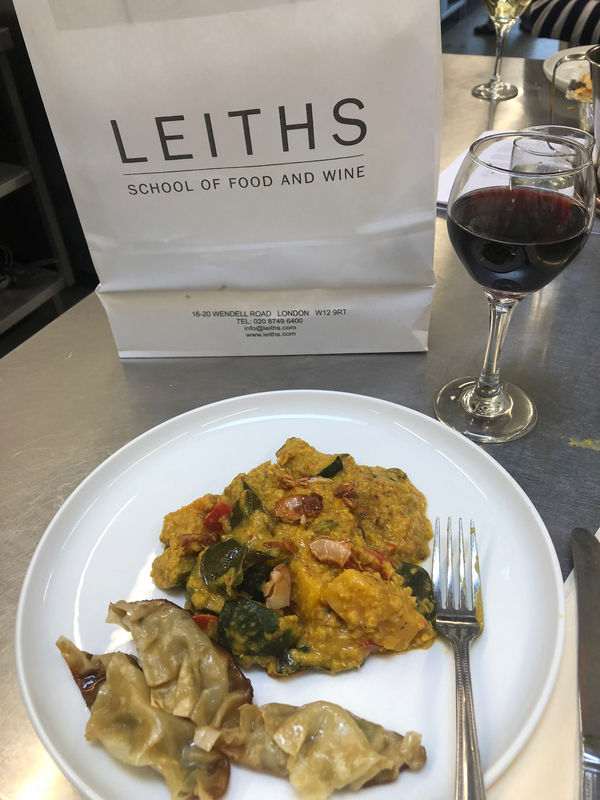 An authentic rich and creamy Malaysian curry, which you can also add a handful of prawns or chicken to if you are not a vegetarian. Butternut squash is low in calories and a great source of vitamin s A, C, D and B6 aswell as iron, fibre, potassium and sodium. Red split lentils are also low in calories, a fantastic source of protein and fibre for vegetarians. Spiced with lemongrass, ginger, galangal and coconut based this curry is a great Autumnal dish to see you into winter. Red lentils – great source of protein. 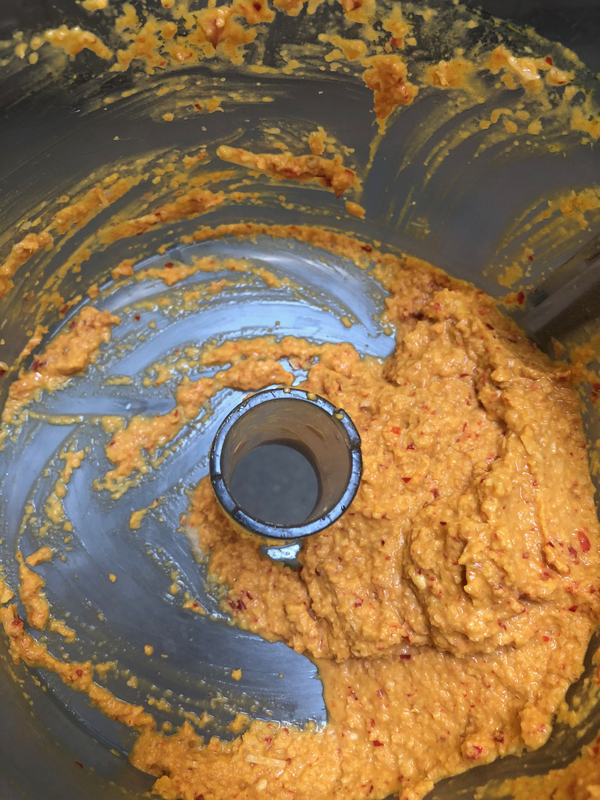 To make the spice paste, put all the ingredients into a food processor or blender and blitz to form a smooth paste. Set aside or keep covered in the fridge for up to 1 week. Heat the oil in a wok or large frying pan. Add the paste and fry for a minute or so. Add the cardamom pods, cinnamon stick, cloves and lime leaves. 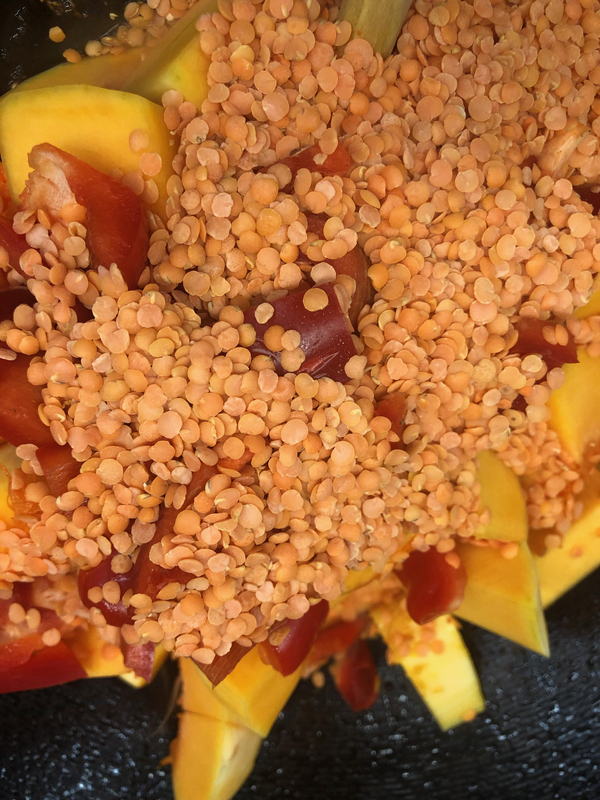 Fry for a further minute then add the butternut squash, red pepper and lentils. Stir around to coat in the paste then pour over the coconut milk and stock. Bring to a simmer, cover with a lid and cook for 10 minutes. Stir occasionally making sure the lentils don’t catch on the bottom of the pan/wok. Meanwhile, heat a small frying pan over a medium heat. Add the coconut flakes and maple syrup, and toss around in the pan for a couple of minutes until golden and crisp. Remove from the heat. 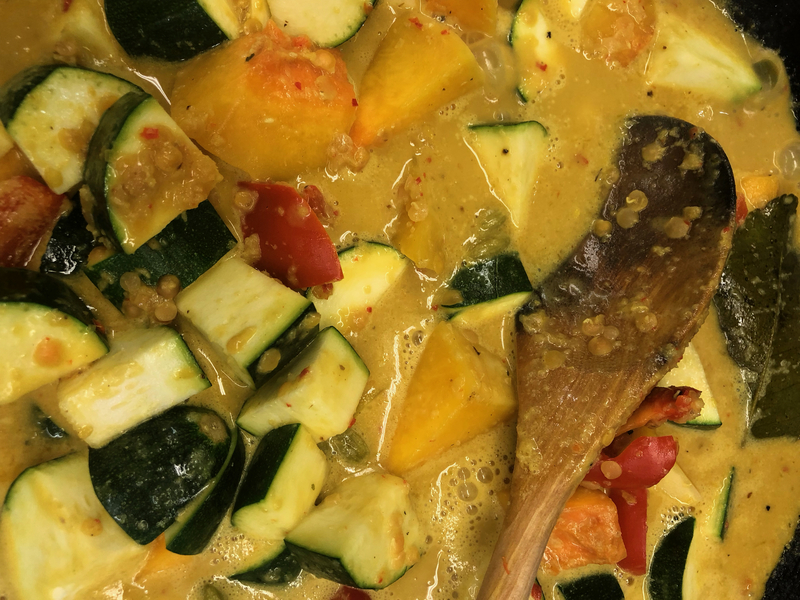 Stir the courgette into the curry. Return to the simmer and continue to cook, with the lid off for a further 10 m minutes, Season with salt to taste. Serve the curry in bowls and scatter over the coconut. Serve with lime to squeeze over. Chinese potstickers with sweet spicy dipping. 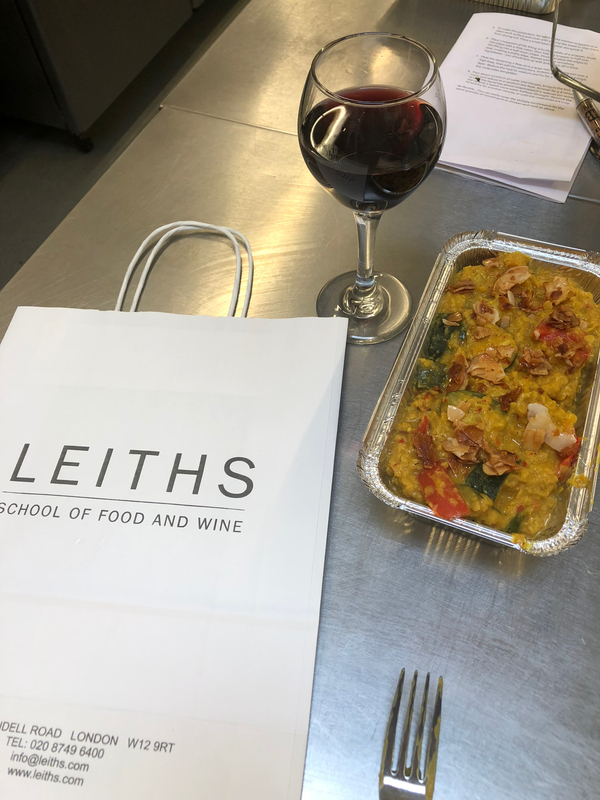 See Leith’s school of food and wine’s website to book a course with Jo. What fun! These all look wonderful and full of flavor! Thanks Mimi. The course was great fun. How are you and the family?